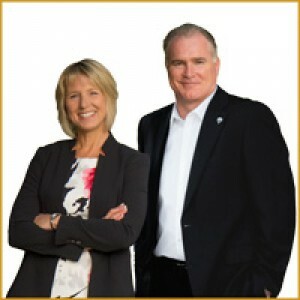 Our mission is to provide the finest real estate service in the Comox Valley based on the highest standard of ethics, values and client care. In doing so, we know that we will continue to earn the loyalty and trust of home sellers and home buyers who will become our life long clients and friends. We will always place our clients’ best interest first.